With roughly 23,000 workplace-related injuries occurring daily within the US, an estimated $62 billion is spent for direct workers’ comp costs. That is an average of more than $1 billion per week that employers are spending on unnecessary expenses. While this is very high number, this figure doesn’t even factor in all of the overhead involved. When calculated properly, the realistic total costs of workplace injuries average closer to $170 billion. While one might assume that workplace injury costs are taken from a designated fund, employers know that the majority of these expenses will come directly out of their profit margin. This will significantly reduce profit margins, which is all the more reason for employers to be aware of the expenses involved and how to avoid these costly incidents. This article takes a detailed look at all of the costs involved in workplace related injuries, and why it certainly pays to keep the workplace safe. 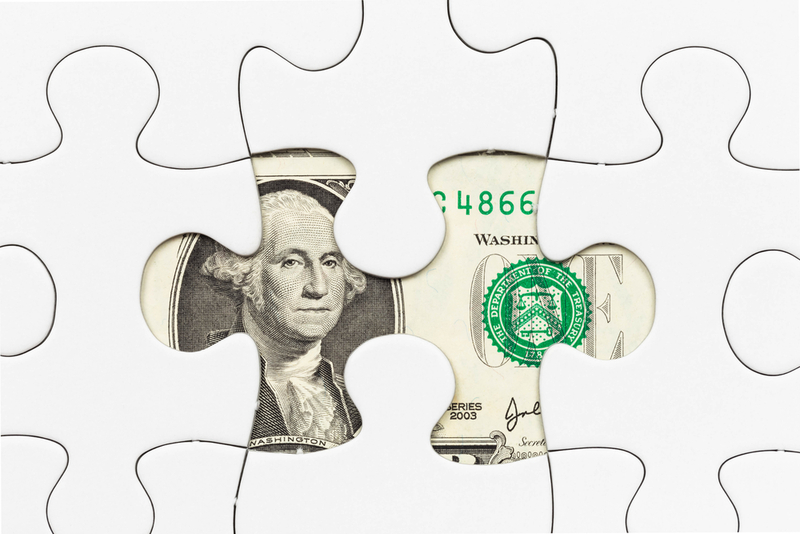 Workers’ comp payouts – wages or payments made to the employee who has filed the claim. Medical expenses – doctors’ visits, transportation to those visits, medications, surgeries, procedures, specialists, and therapy required as a result of the injury. Legal expenses – for any services rendered to resolve the claims, whether on container or per case filed. OSHA penalties and fines – Recently, OSHA raised to their fines to almost double what they were previously. As of August 2016, employers will now pay $12,471 per workplace safety violation filed, $12,471 per day for unheeded citations (and will continue until the reparations are made), and a staggering $124,709 per violation for repeated/willful violations. Even a cursory glance at these numbers should indicate to an employer the astronomical effects unsafe work environments can generate. Training new employees to replace injured workers. Overtime costs for training, managers, and other personnel who need to handle the claims and the excess work left by the injured workers. Wage compensation not covered by insurance. Decreased productivity due to rearranging of assignments and broken team workflow. Time spent on claims handling. Lost work time – according to the American Society of Safety Engineers, approximately 165,000,000 workdays are lost to just off-the-job injuries. Imagine what the numbers for work-related injuries are. Implementation of safety requirements, replacing faulty equipment, repairing damaged equipment, etc. Decreased employee morale – emotional unrest that many employees feel after witnessing a fellow worker gets injured. While the employer may or may not respond appropriately to the accident, staff members will still feel ill at ease continuing to work in the same environment in which a co-worker was injured. The best way to combat this debilitating decrease in morale and workers’ emotional security is to visibly take action, correcting any current issues and launching a corrective safety program according to the OSHA standards of health and safety requirements. Damage done to brand’s reputation. What is even more surprising to learn is that frequently, the indirect costs (which organizations should understand are not covered by insurance) overshadow the direct costs (which are generally but not always covered by insurance). 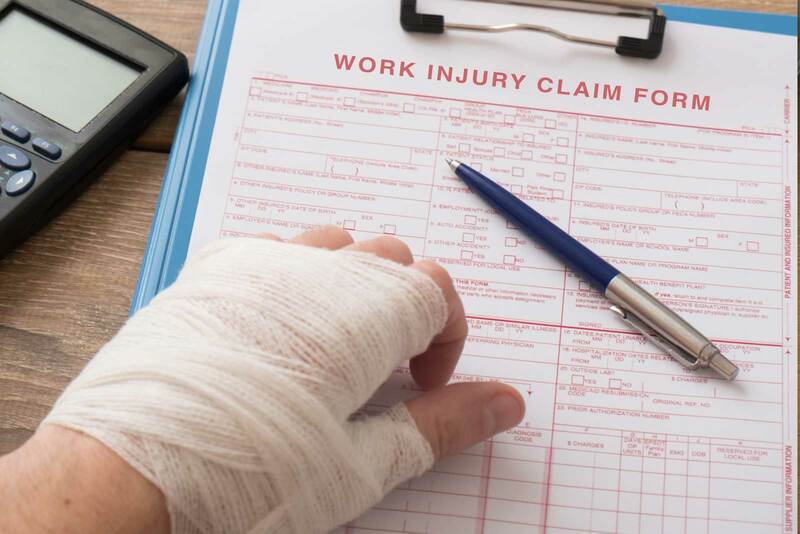 One example cited in the Stanford University study showed that a typical fracture claim will generally generate approximately $50,000 in direct costs to the employer. That same fracture claim will also result in approximately $55,000 in indirect costs. According to the WCF (Workers Compensation Fund), the figures are even worse than this: True data representation shows the direct-to-indirect expenses of work-related injuries to be conservatively estimated at a 1:3 ratio, with every $1 of direct costs being reflected by $3 of indirect costs, while more realistic estimates can run as high as 1:10. The premiums, fines, and insurance rates are based on standardized risk factors. These calculations are made by factoring in the frequency and severity (based on medical and indemnity payments) of the injuries and are organized according to occupation. So one industry may have a higher premium than another simply because it is a higher risk occupation (for example, construction workers’ premiums will have higher rates than office jobs. These basic motions, while not inherently dangerous, can cause billions of dollars worth of expenses for employers. Fortunately, proper attention to safety and injury control has been proven to significantly reduce workers’ comp claims and workplace injuries, saving companies billions simply by becoming more aware of the issues. Employers are quickly learning that adopting a company-wide safety program will increase productivity, alleviate many work-related hazards, and help avoid billions of dollars in workers’ comp claims and both direct and indirect costs to the organization.